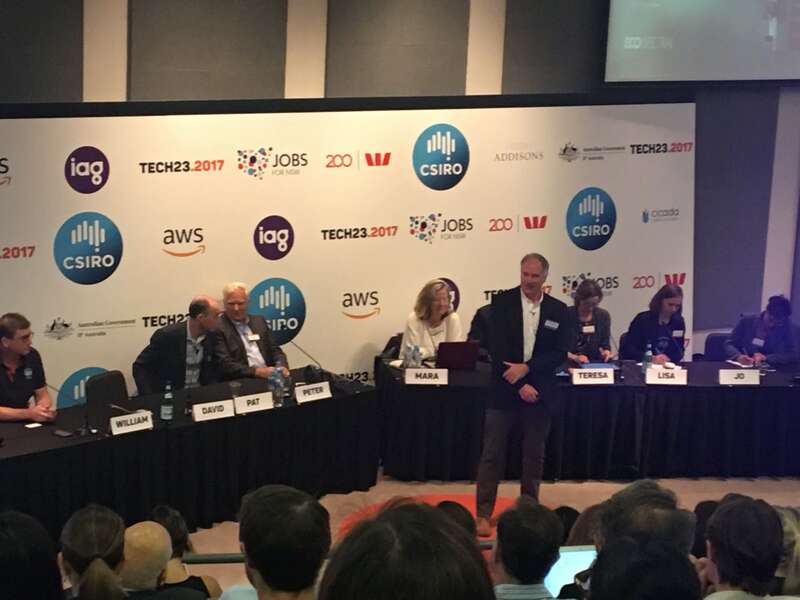 Ecospectral’s CEO, David Keightley, presented to Tech23 2017. See David’s pitch here. Ecospectral was pleased to be invited as one of 23 deep technology Australian companies to present at this years’ Tech 23 conference. David Keightley, founder and CEO, gave a stirring 5 minute presentation about how the BRIM system is able to shrinkwrap energy consumption around the people who use a building, enhance the safety and security of occupants and enable buildings to be a more liveable place. The core technology for the BRIM system has been proven in 4 sites. “We are receiving significant interest In Australia, Asia and North America across commercial sites used for offices, hotels, apartments and retail. We are ready to scale.” says David. The system also enables clients to shed and shift energy for a room or floor – not just across the building.